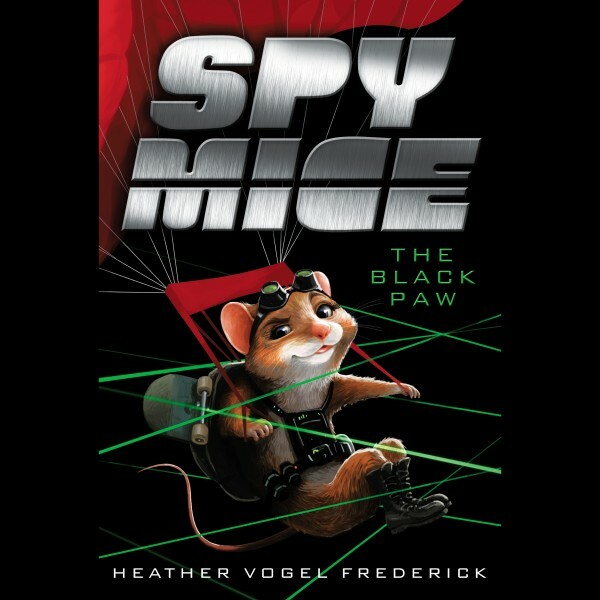 In Book 1 of the Spy Mice series, a savvy secret agent mouse teams up with a kid who has superspy aspirations. 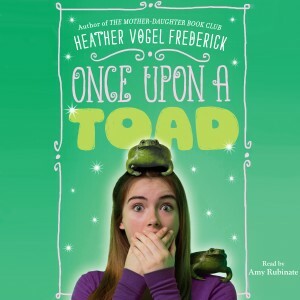 Fifth-grader Oz Levinson has always dreamed of being a spy, just like his hero James Bond. In real life though, Oz’s 007 moves are seriously lacking, and he’s a target for bullies. Then he stumbles upon Glory Goldenleaf, a secret agent mouse based in Washington D.C.’s International Spy Museum. Glory is a tiny spy with a huge problem: The evil rat Roquefort Dupont has kidnapped her father, and she needs to launch a rodent rescue! Recruited to lend a helping hand, Oz and his new friend D.B. are swept into an exciting world of small-scale espionage. Armed with high-tech gadgets, pigeon power, and a whole lot of cheese, Glory and her team won’t rest until her father is rescued and justice is done.